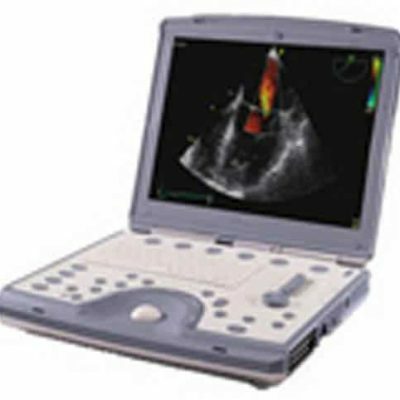 The GE Logiq e ultrasound machine is a mid-tier, portable, shared services systems that has proven itself in every modality worldwide. 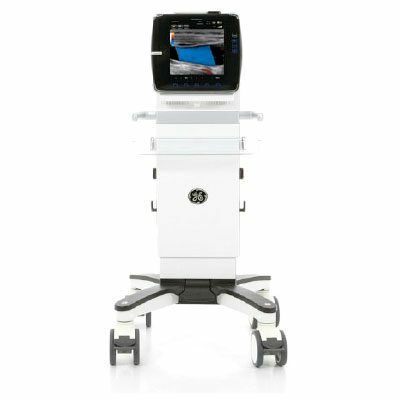 The GE Logiq e ultrasound machine only weighs ten pounds and provides color imaging system designed for many applications with comprehensive software packages. The GE Logiq e advanced software includes GE’s CrossBeam and SRI, which is GE’s speckle and compound image reduction technology. 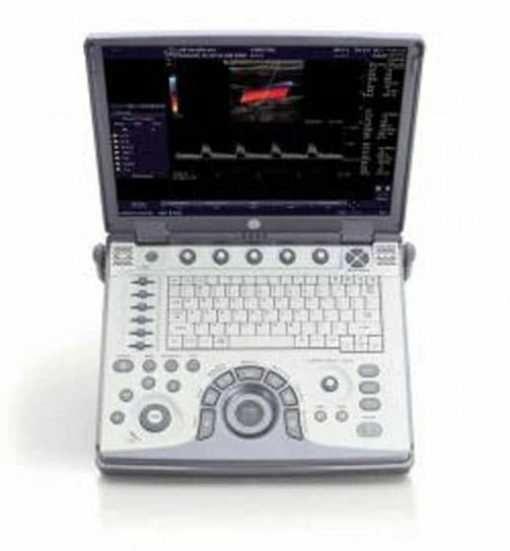 Add the stress echo option and the GE Logiq e can meet the needs of your shared services ultrasound systems. There are thousands of GE Logiq e ultrasound machines in operation worldwide with very positive feedback from customers in every clinical imaging setting. The GE Logiq e ultrasound machine only weighs ten pounds and provides color imaging system designed for many applications with comprehensive software packages. The Logiq e is a mid range, portable, shared services systems that has proven itself in every modality. GE i12L-RS Intraoperative Probe(4.5-10.0 MHz): Interoperative applications.